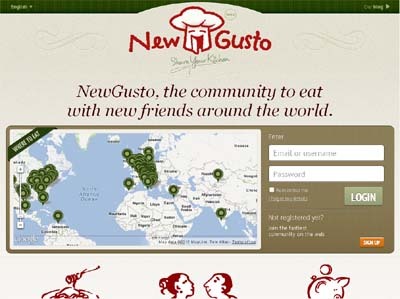 We want anyone to meet new people and new cultures through cooking. Our competitor focus on the professional advatanges of social eating. Our focus is strictly social and give us a wider audience.